The European Commission needs to deliver an agricultural policy that does not reward agricultural pollution, write Claudia Castell-Exner and Arjen Frentz from Europe’s drinking water and wastewater service operators (EurEau). Claudia Castell-Exner is EurEau Vice President and Arjen Frentz is Chair of the EurEau Committee on Drinking Water. The European Commission’s proposal for the next Common Agricultural Policy (CAP), published June 2018, addresses the environmental impact of farming to help ensure that we have a safe and reliable supply of water in the future. But if we want to truly protect our water resources, the next CAP must create a strong link between environmental quality standards which are already established in EU policies and the payment for farmers when complying with them. Both water and agriculture are essential for life. 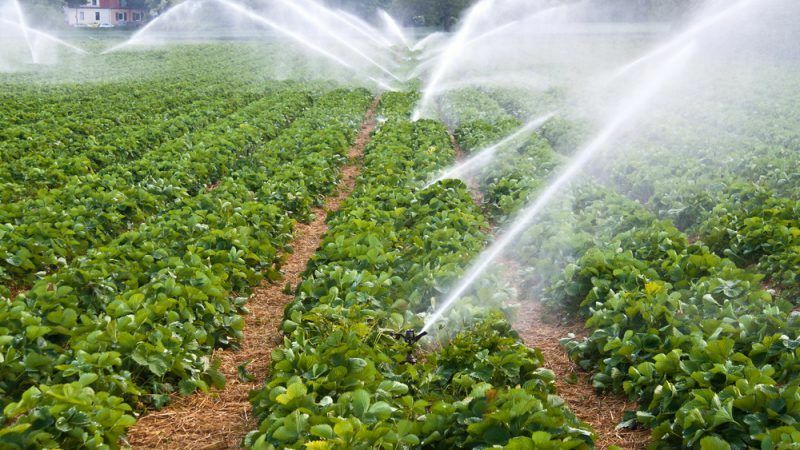 However, agriculture increasingly affects the quantity and the quality of drinking water resources through over-abstraction and the intensive use of anthropogenic substances respectively. Substances such as phosphorous, nitrates, pesticides, veterinary medicines, as well as their metabolites and transformation products is increasingly having an impact on the quality of drinking water resources. These substances may occur sooner or later in the water cycle and could reach water resources used for drinking water abstraction, potentially with negative impacts on the ability of water utilities to meet regulatory quality standards for safe drinking water without applying water treatment. Under the Commission’s proposal, Member States will be responsible for implementing the CAP’s National Action Plans. This includes member states being responsible for deciding if payments should be made to farmers. We believe that payments to farmers should be conditional on their compliance with environmental protection practices. From our experience in the drinking water sector, we are very much aware that environmental protection is often sacrificed to meet agricultural needs. By leaving the enforcement of the proposed CAP to member states, we know that agricultural needs will come before meeting environmental ones, and we even risk the environmental protection given in the last CAP reforms being toned down. We welcome the inclusion of the Water Framework Directive and the Nitrates Directive in the conditionality scheme. 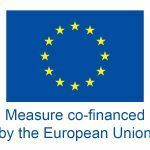 However, In order to guarantee real ‘blueing’ measures precise references should be made to the relevant articles and annexes of these EU-policies. For example, a clear link must be established between the respect of the 50 mg/l threshold for nitrate in groundwater and payments to farmers impacting aquifers, as legislated for in the Nitrates Directive. As well, a reference must be made to the articles 7.2 and 7.3 of the Water Framework Directive to create the vital link between the protection of water resources used for drinking water abstraction and the CAP conditionalities. The new CAP establishes eco-schemes to reward farmers if they go beyond the legal requirements of the CAP. In essence, these schemes can be used in order to protect water, soil and air, which is positive. However, participation in the eco-schemes will be voluntary and therefore the effects remain unclear at this stage. In order to make them to a true success, especially trough contributing to water resources protection, MS should make sure to set up ambitious eco-schemes which are interesting for farmers to participate. Hence, more legal guarantees will have to be included in the CAP legislation. The proposed EU budget cuts will especially hit the second CAP pillar of the Rural Development programme (ERDF). These cuts are much more severe in comparison to the first pillar of the CAP. The Commission attempts to compensate this loss of funding by increasing the co-financing rates for national and local governments. In the end, this could make it less interesting to initiate and operate rural development projects. Given the big role EU Rural development projects could play in improving water quality and the protection of European drinking water resources this would be a shame and a lost opportunity. The concerns of drinking water operators should be addressed by a bold and more ambitious CAP. EurEau wants this CAP to do more to protect water resources. People need food but they need safe, wholesome and clean drinking water as well. Payments to farmers should be conditional and reward farming practices that focus on the protection of water resources, and a significant part of the funding be dedicated to preserving these resources. The agricultural sector should receive support for practices which are aimed at achieving the Environmental Quality Standards (EQS) established in EU water legislation as those set out in the Water Framework Directive and the Nitrates Directive. The Commission should enforce the Control at Source and Polluter Pays Principles within the revision of the CAP. In line with this, policy coordination should be vastly improved. We need a water-friendly CAP, where our water resources are protected, now and for future generations.